While summer is still going strong, parents are running out of nutritious, palette-pleasing ideas for their children. Refreshing Lemon Pudding is a refreshing choice, loaded with calcium and Vitamin C. Don’t get me wrong; this dish is sweet, but children need a treat after spending hot days at the pool or while on vacation. This dish is easy to prepare, and makes 10 servings! Modify the recipe to reduce the serving amount, or simply invite your neighbors and their children over to enjoy it with your family. This recipe was passed from my sister to me, and now I’d like to introduce it to you today. 1. Pour all ingredients into a blender and mix for a few seconds. 2. Pour the mixture into individual glasses. 3. Refrigerate for 2 hours. In my book The Step Diet, I mention the importance of a healthy afternoon snack being the only snack of the day. After school, kids can enjoy a healthy afternoon snack about 3-4 hours before dinner. Summer breaks typically modify this afternoon snacking routine, but many children still need to eat a light snack in between lunch and dinner. 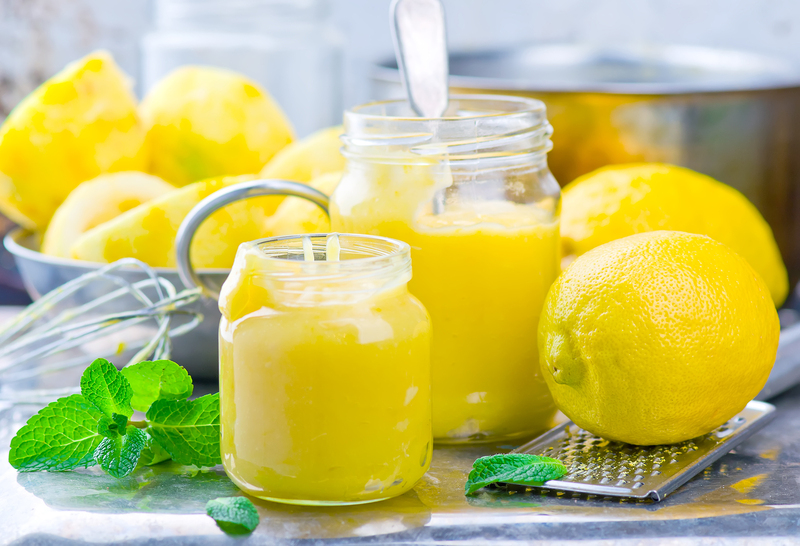 With over 300 calories per serving, Refreshing Lemon Pudding is not a “light snack” but it does provide calcium for growing bones and Vitamin C to strengthen the immune system.